Thank you from someone whose dream you made come true! I am putting my thanks on paper, but really I have no words to describe the magnitude of my gratitude and my appreciation of working with you. 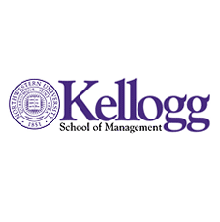 Simply put, thanks to you I realized my dream by being accepted into Kellogg’s accelerated MBA program. 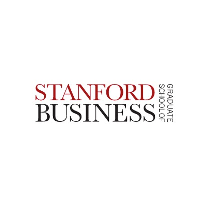 In the space of only four months, I took the TOEFL and GMAT, and with your help I applied to two leading business schools, Kellogg and Columbia, and I was accepted at both. You provided a wonderful combination of services: from strategically planning my candidacy to tactically guiding me through the mountains of information (and rumors) on every program. Throughout the process, your feedback and advice helped elevate my essays to new heights. Last but not least, over the years I have managed and consumed many services in various fields. In all these interactions, I have never encountered the level of service, customer commitment, availability and encouragement I found with Ivy. Your desire to help me reach my goal was fabulous and heartwarming. I could not have received better value for my money. I’ll never forget the crazy, around-the-clock support.